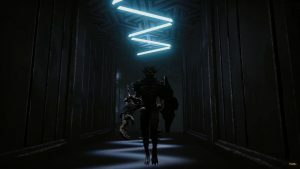 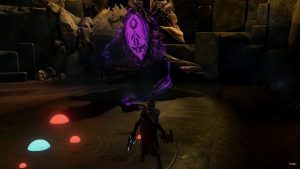 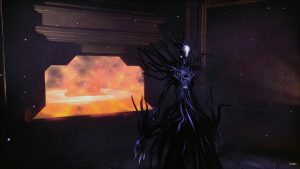 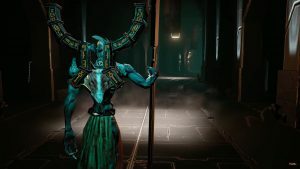 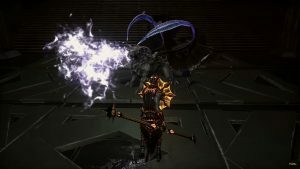 Originally Hellpoint was set for an earlier release but Cradle explained in a project update that they agreed with their publisher to hold off so that they could launch “on all platforms simultaneously”. 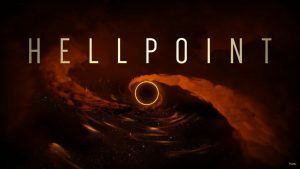 Hellpoint will be launching in July 2019 on all platforms which includes PC, Mac, Linux, Xbox One, PS4 and Nintendo Switch. 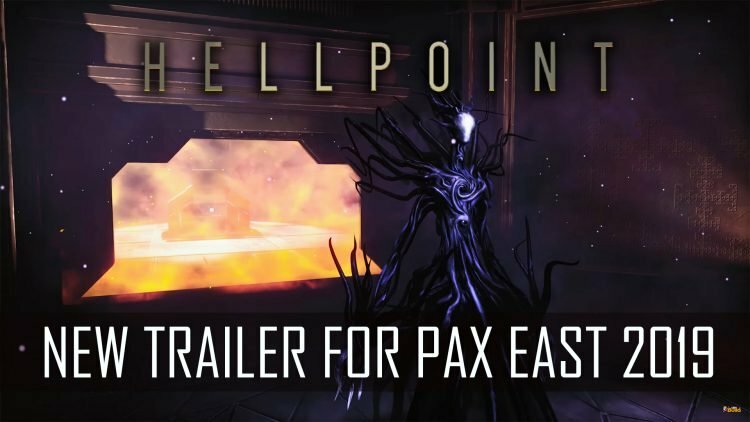 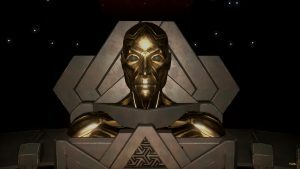 If you want more Hellpoint be sure to check out our preview Hellpoint Preview: Sci-Fi Souls With A Horror Twist. 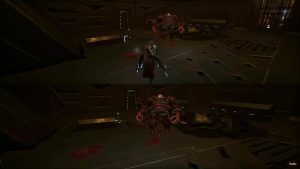 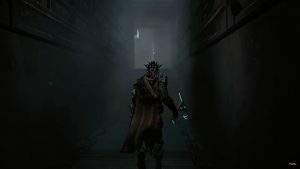 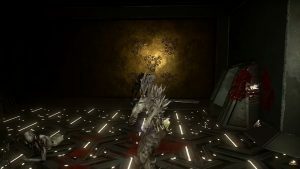 You can also check out some Boss Gamplay footage to have a preview of what horrors will be faced in this galactic souls. 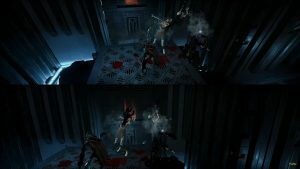 I was kinda hoping the graphic and animations would have improved more since the demo, but eh, I’m still looking forward to it.